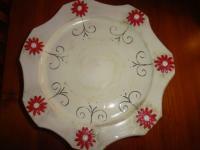 There is a ceramic studio in Moreleta Park, Pretoria East. Una has worked with clay for many years and has a passion for what she does. 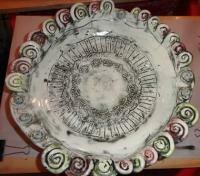 Since 1987 she has built up a wealth of experience in all forms of pottery and ceramic work. 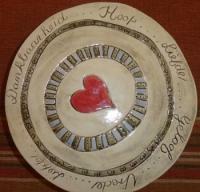 Her passion for clay is evident in her teaching methods. She will teach you everything you need to know about all the different techniques in hand building, wheel work, glazing. 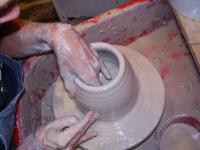 It also includes all the different decoration methods on wet/dry clay, or bisque pots.